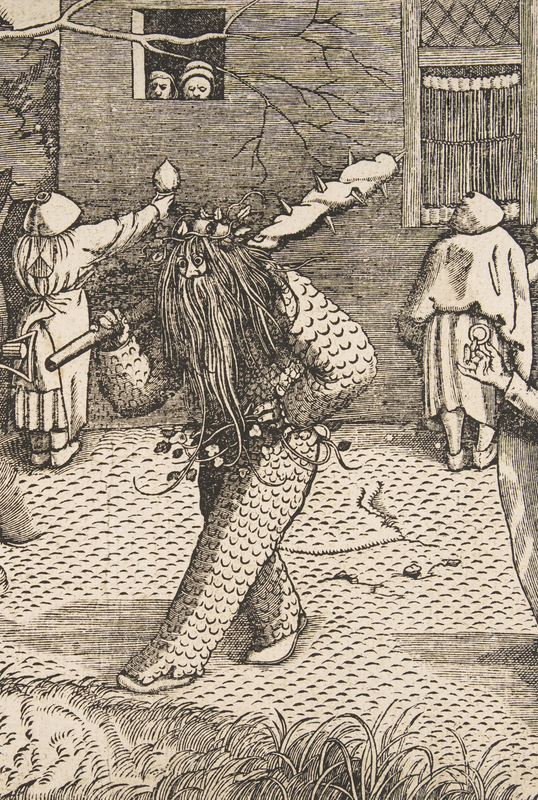 A wonderful “wild man” folk costume, from a Dutch woodcut of 1566. The new open access “records journal” REED Online has just released its first records set. The text archives for Staffordshire have been wonderfully trawled by J.A.B. Somerset, who found 186 records of early-modern popular performance, strolling players, maypoles and the like. These are now freely available and the individual records are also neatly geo-located. 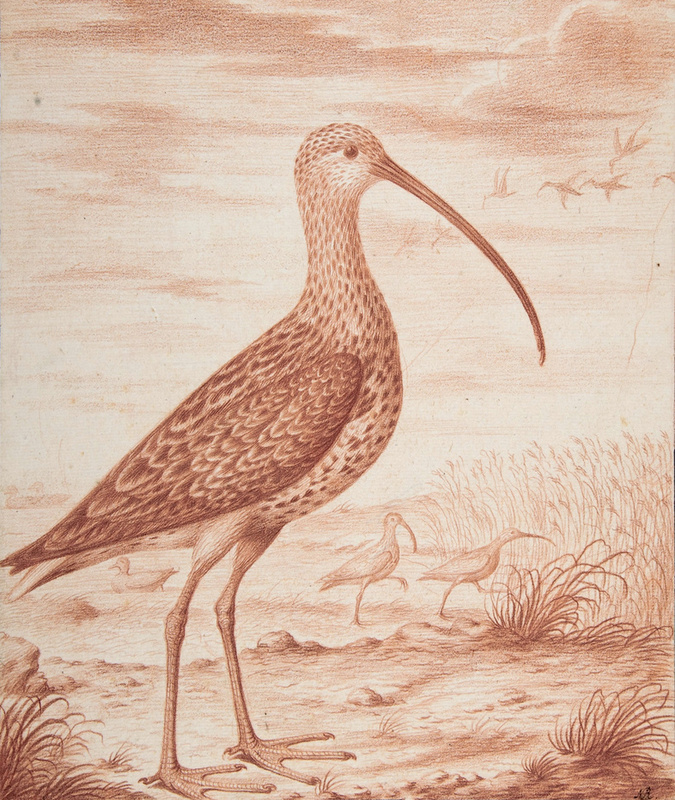 The Curlew is the iconic bird in north Staffordshire. Remembering last summer’s national campaign on the curlew in the UK, I recently became curious (as a non-birder and layman) about the bird’s conservation status in North Staffordshire. March is also the time when there’s a surge of sightings of the bird, as they come winging in from the coast. So that sounds good, but it appears that the last time there was systematic field research locally was in the mid 1990s, which is 20 years ago now. The Trust told me that there was… “a decline of around 60% between 1985 and 1996 in the wider Staffordshire Moors area as a whole” (citing The New Birds of the West Midlands, 2005). But it appears to me that there’s now a need to fundraise for a spring 2018 local survey, to provide a twenty-year 1997-2018 re-survey. That 60% level of decline would be congruent with the wider UK decline in such birds due to all the problems of the 1975-1995 decades, most of which were down to the move to intensive EU-subsidy farming and drainage installation, and possibly also to 1970s and 80s estuarine pollution of mudflats. The curlew over-winters around the estuarine coast of the UK, where the move toward mechanical dredging has apparently played a part in a recent 15% decline there. I’d also wonder what the huge increase in coastal dog-walking and estuarine walking paths / beach access in the last 20 years may have had, since the research suggests that regular dog-walking scares away a good proportion of all birds from an area. The same problem might be considered as a factor in the Moorlands during the nesting season. There has been a huge increase in the number of dogs on the UK in the last 20 years, and an increase in untrained/uncontrollable dogs. Combined with all the new paths, and with local councils nearly-always allowing dogs into nature reserves, all those factors much surely have combined to have some effect on birds. The RSPB put the North Staffordshire decline at a slightly more precise “decrease of 53% in the moorlands of north Staffordshire between 1986 and 1996”. So obviously 1985 was a good year for them, since its inclusion boosts the Trust’s figure from 53% to “around 60%”. 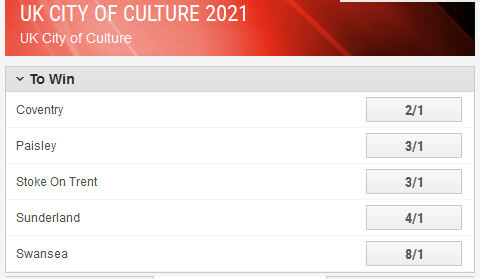 But there’s probably a fairly wide margin of error on all such surveys. The RSPB also notes an additional factor for moorland decline: new and invasive species. Specifically being a rise in… “predation, particularly by mammals.” They don’t state the mammals concerned, but presumably they are involved in predation of the eggs and chicks from nests. Matt Ridley cites foxes and crows. This raises the intriguing possibility that breeding pairs and nests will have become even harder to spot by humans, as the birds naturally adapt to avoid increased predation. Over-grazing by hill-farmers on moorland and high rough pasture during the nesting season may also contribute, leading to nest-trampling and reducing wind-cover by lowering the height of grass tussocks. In their comment to me the Staffordshire Wildlife Trust suggested that locally the 1975-1995 historic decline is now “likely” to be “slowly recovering possibly due to better management”. Presumably this includes not just conservation and reserves, but also the now much-reduced need for farming inputs, more set-aside, and a host of interlocking conservation measures alongside new small-scale water-land habitat creation on the Staffordshire lowlands. 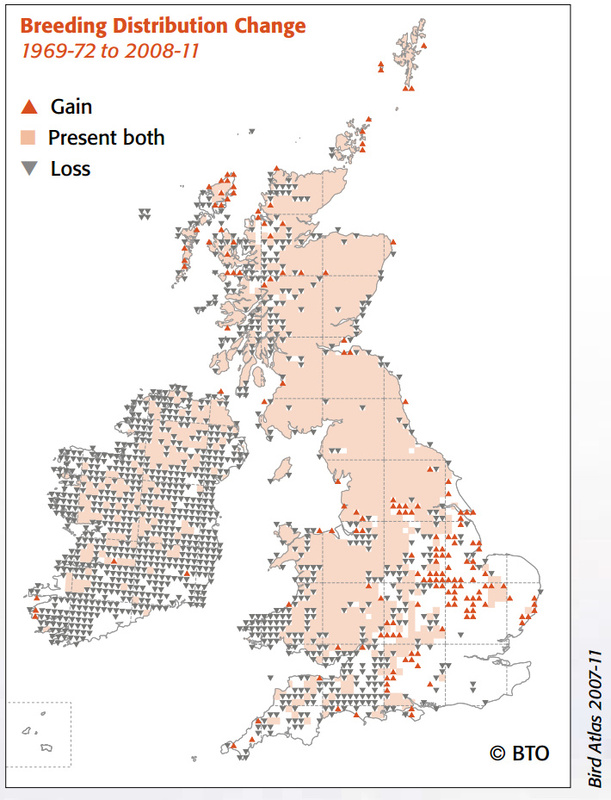 The use of the word “Loss” on this map is somewhat misleading. “Decline” would be a better word, since otherwise one might look at the map and think that the North Staffordshire curlews had been totally “lost” and gone, whereas they are actually still there — albeit with a decline in the breeding population by about two-thirds from the 1910s. So, 221 Staffordshire sightings in the breeding season in 2014. But presumably that’s individuals and not “breeding pairs” sightings on the Moorlands? Compare to the local “173 pairs” which were survey-recorded as breeding in 1996. So, on a quick non-birder perusal of the available evidence, it seems: i) that our local reserves and conservation measures are having a local effect, but perhaps not as large a breeding boost as would be liked; and that ii) on the other side of the Peak District the curlew’s breeding numbers appear to be doing much better than they are here. 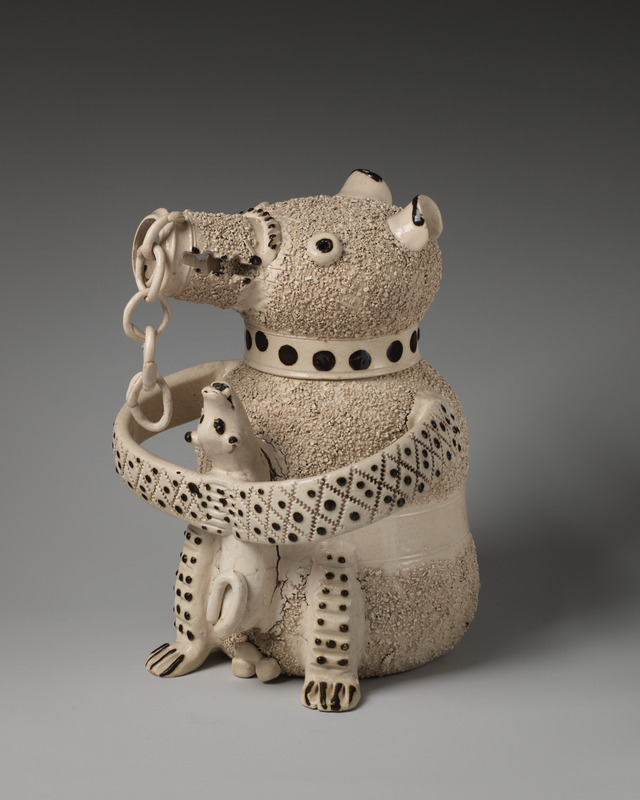 A hi-res picture of a curious Staffordshire ceramic bear-jug, circa 1740. 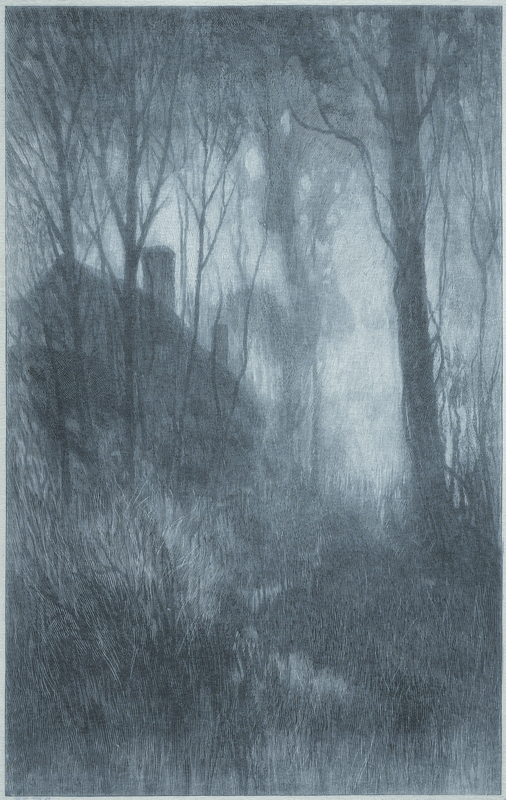 “The Lost Path” (1920) by Charles M. Tuttle. 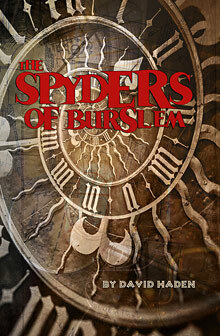 Copyright-free, and suitable for use as a book cover for a book of Lovecraftian poetry or similar. 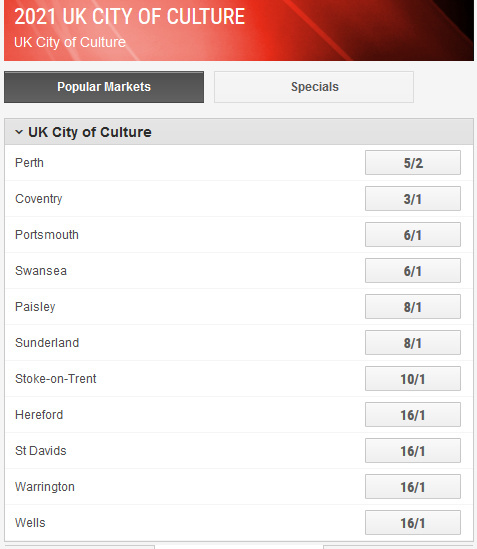 Perth is in Scotland, so I’m guessing it’s first because of a probable political need to placate the noxious Scottish nationalists re: Brexit? I can’t think of any other reason why it might be top. We’ve done well to move from 10-1 to 3-1. 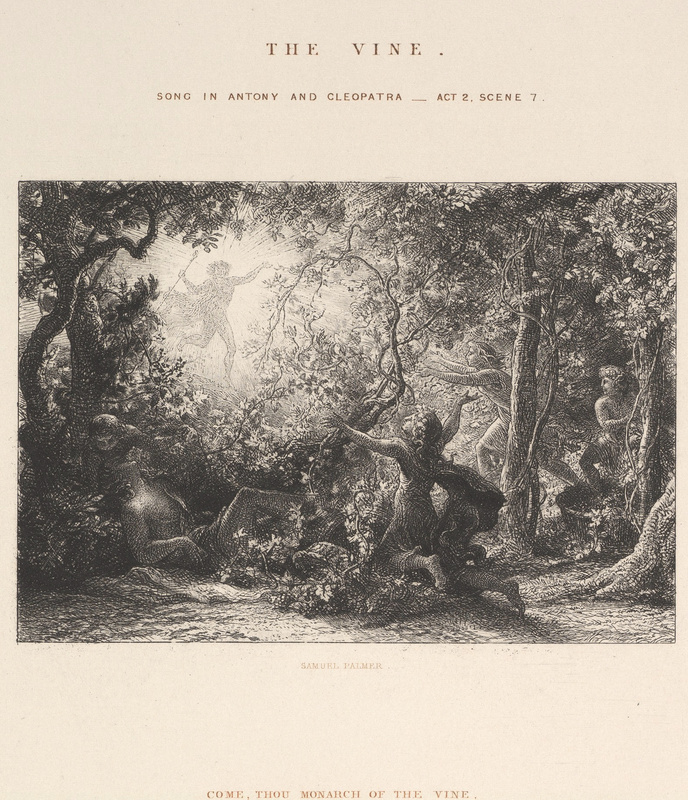 A Samuel Palmer etching for an anthology book of scenes from Shakespeare (Songs of Shakespeare, the Etching Club, 1843). It reminds me instantly of “the white wizard” scene in The Lord of the Rings.